To say the pilot episode of this indy tv show is funny is the preverbal understatement. I don’t even know where to begin. By the time the episode is over I definitely wanted to see the next episode. Unfortunately the pilot episode is the only glimpse into what should have became more episodes and additional footage. A show about Nashville before Nashville became trendy again for the second time. Shot in Nashville, Philadelphia and Los Angeles Little Hollywood follows D-Squared and Pati-O, two South Philly guys living in LA as “writers” who are getting no where quick, as they con there way into some clout and a trip to Nashville to “get some life experience”. Pretending to be big shot photographers from the LA Times flown into town to cover a Bon Jovi concert these two characters stumble upon character after character with each character being more surreal then the previous. From The Bathroom Philosopher, played excellently by K.J. Linhein, whom I don’t even know if he actually exists or is a hallucination, to roommates Tommy-Boy, Tommy Germanovich Jr., and Richie Seaman, a young Charlie McDermott, at every stop D-Squared and Patti-O seem to find the people they wish they could forget, but some how seem to be propelling these two toward an adventure and success. Definitely indy produced although, shot very well for probably a no budget. Audio is good, and some cool animation and original music as long as a solid edit. Seeing exteriors of Hollywood and Nashville raise the bar and give it a great feel as well. The pilot episode is broken up into 8 webisodes on there Youtube page so check it out if you can. 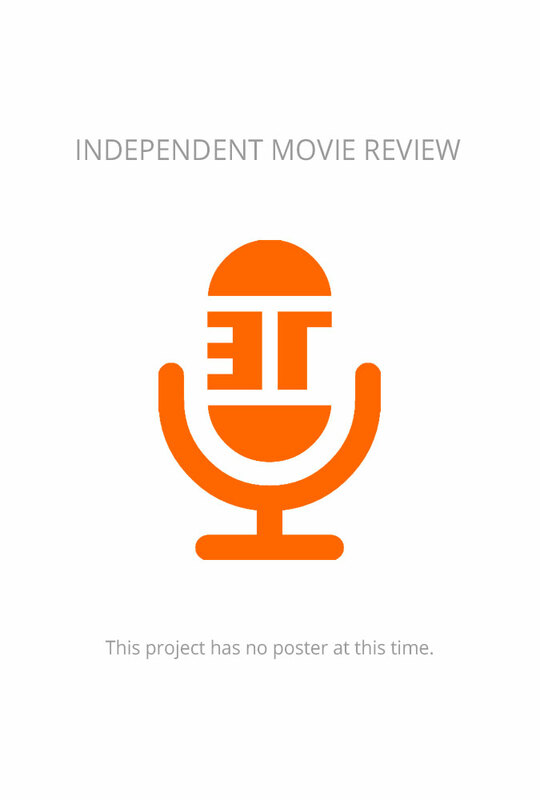 IndyMR Reviews for "Little Hollywood"